Our company is proud to announce its Information Partner involvement in the increasingly popular Colins AI conference, held annually and devoted this year to the most recent advances in Natural Language Processing and Intelligent Systems. 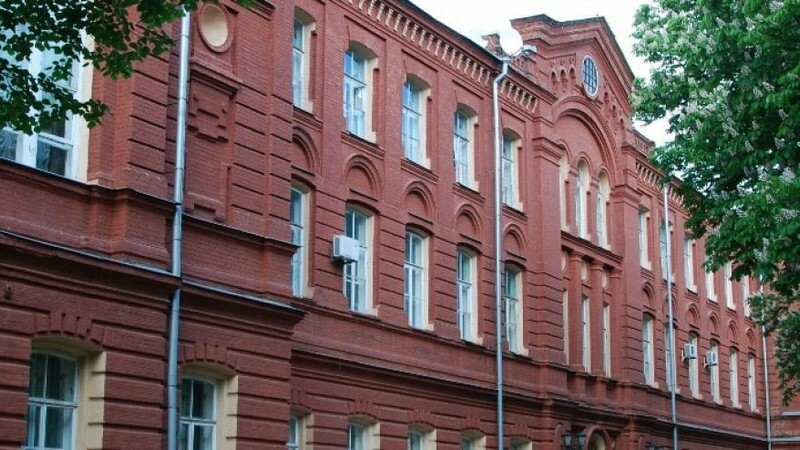 The Conference is due to take place April 18-19, 2019, and will be hosted by the National Technical University NTU "KhPI" (Kharkiv, Ukraine). The characteristics and capabilities of Face Recognition systems vary quite a bit. The success of Face Recognition app hinges upon how fitting those characteristics and capabilities are to the needs of a specific company or organization. Some of the Face Recognition applications that may seem suitable for your needs at first glance may later prove to be inefficient or, even, unusable. What should one pay attention to while looking to purchase or develop a Face Recognition application? Image Recognition: Can an Image Recognition App Become the Quality Boost Your Business Needs? While the Image Recognition technology is, generally, on the rise and finding more interesting applications currently, Image Recognition apps are seldom spoken about as an often unique means of improving the existing and enabling new production processes. How can Image Recognition applications help one to manufacture products and produce materials? Face Recognition: What Can a Face Recognition App Be Capable Of and How to Make It Happen? Face Recognition apps are likely to shortly impact profoundly an even greater number of industry sectors and business niches than they already have. However, developing a robust and well-performing Face Recognition takes quite a bit of skill, knowledge and experience. 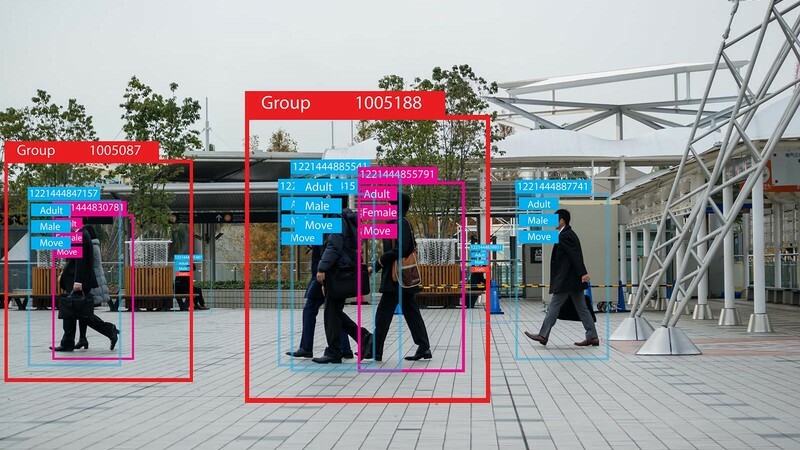 Our AI Development Team has gleaned a number of interesting and valuable insights while developing a proprietary Face Recognition application for our company’s needs. 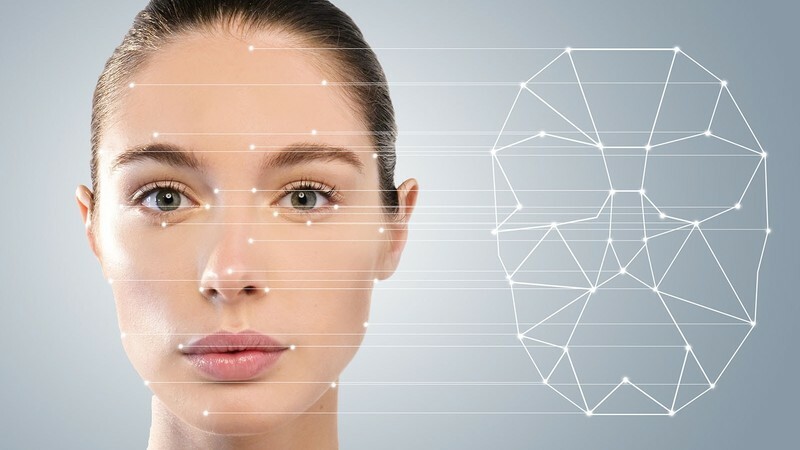 Facial Recognition: the Advent of a New Era in Non-Digital Marketing? 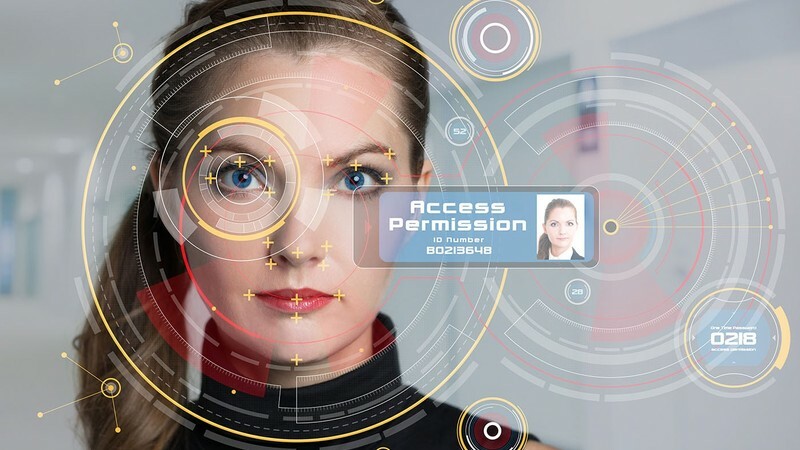 Facial Recognition is making inroads into Banking, Public and Corporate Security, and even, Gambling, equipping businesses in them with better means of control and security-related customer identification. However, Facial Recognition apps can also be used to gain valuable business insights. 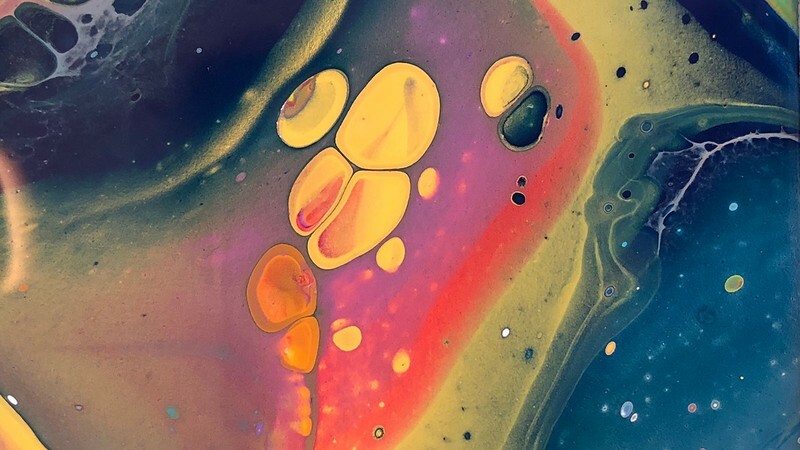 In this sense, they are uniquely positioned to advance the area of Non-Digital Marketing, in which meaningful innovations seem to emerge rather infrequently.